I know it’s £120 and a ridiculous price to pay for an iphone cover, but my God I’m in love with this one. 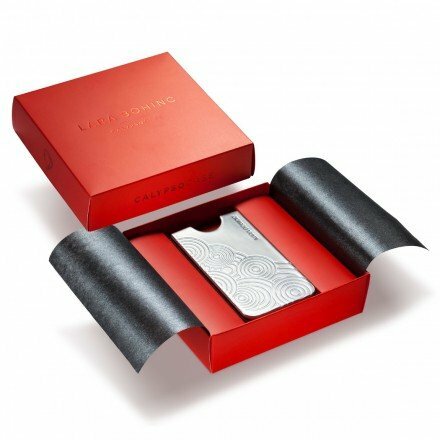 Supersonic accessories designer Lara Bohinc, beloved of Vogue and A-listers everywhere, has played a blinder with Christmas approaching in her collaboration with CalypsoCrystal, particularly as the stunning cover fits iphones 4, 4S and 5. 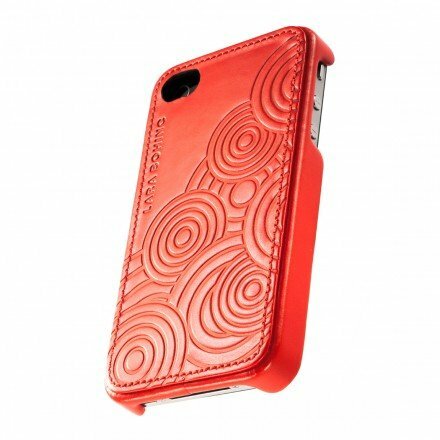 It comes in red, black or silver leather carved with the concentric circles typical of her signature style, and is by far the coolest iphone cover I’ve seen since I snaffled a Selfridges Pantone yellow protector for £45 back in April (and I thought that was expensive!). Mr Muddy, this is your cue to have a quiet word with the fat guy in the red suit if you want your quota of mince pies this Christmas.